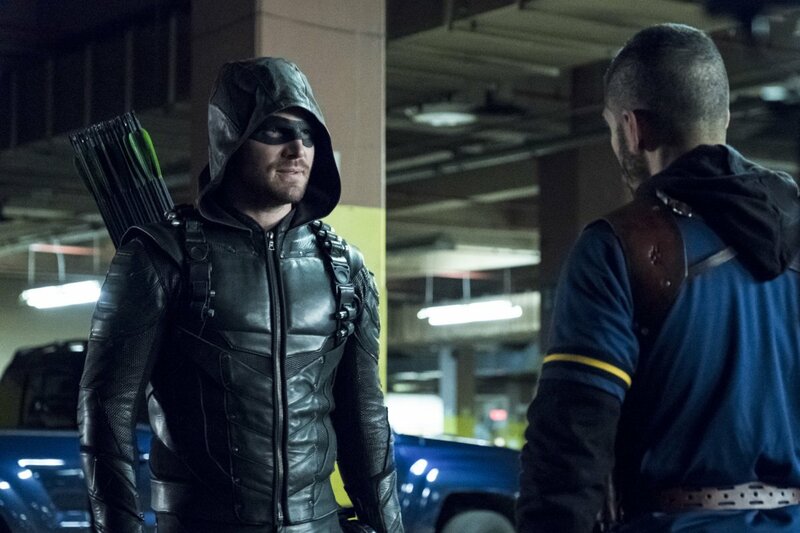 The finale of Arrow season 5 ended on the show’s most explosive cliffhanger yet. 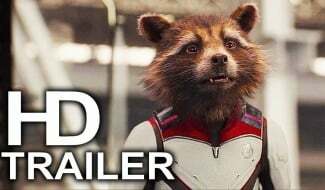 And we mean that literally. 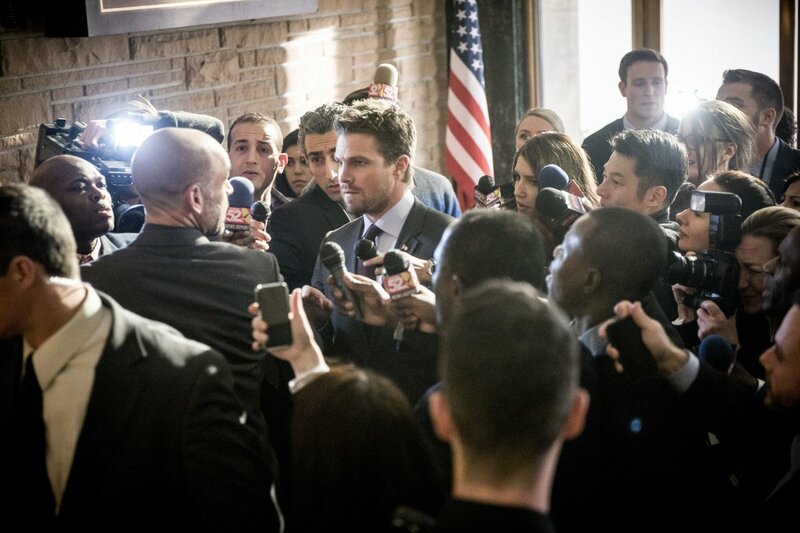 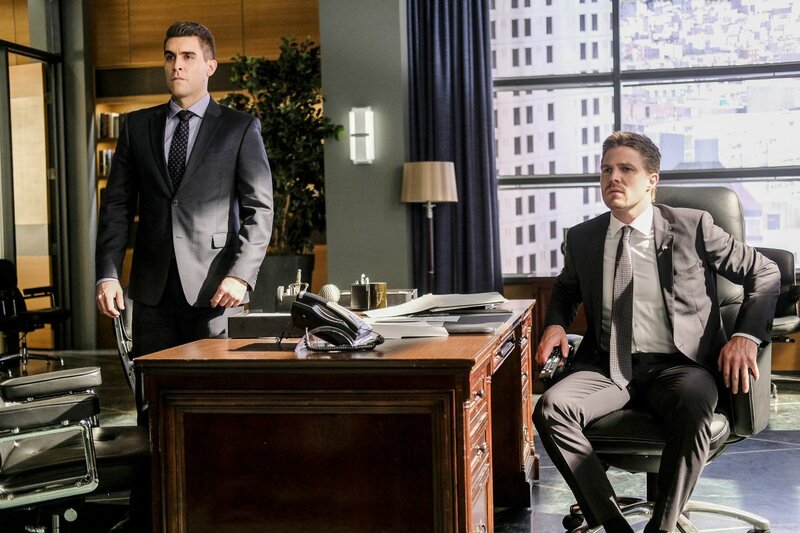 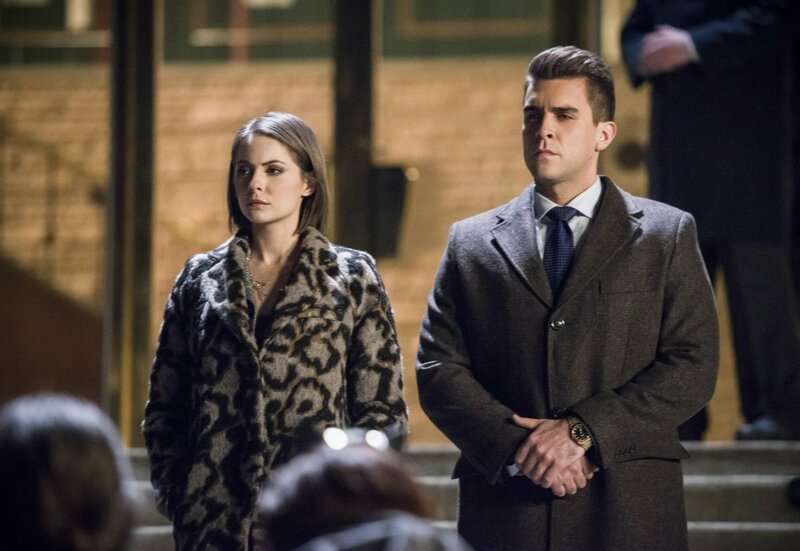 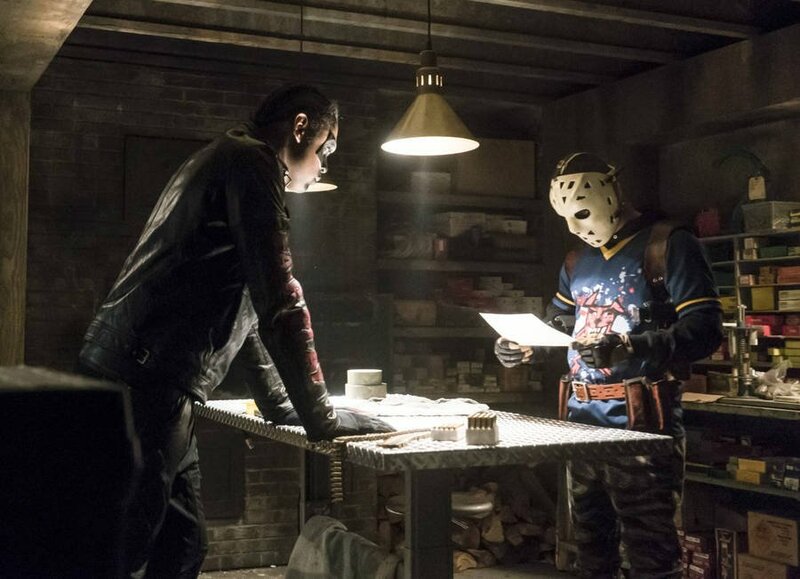 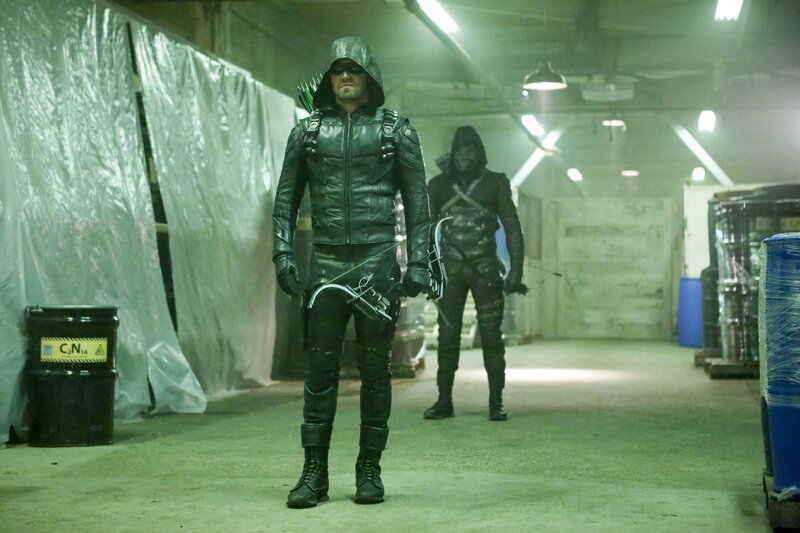 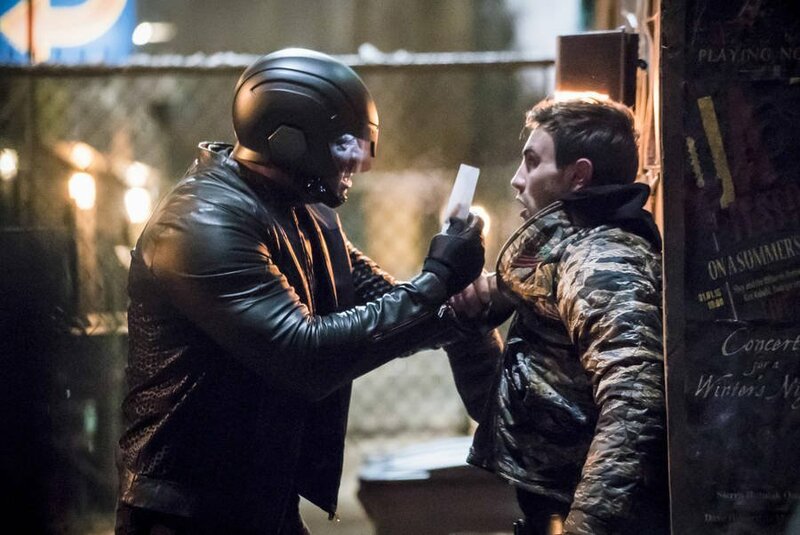 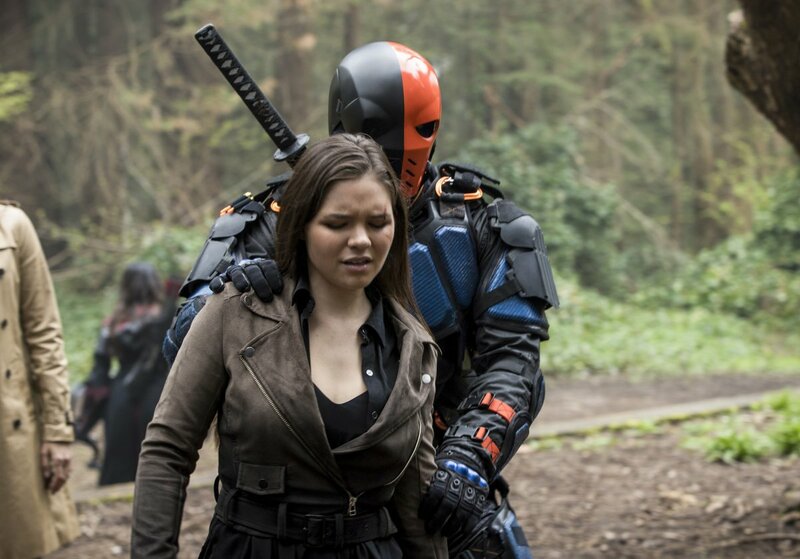 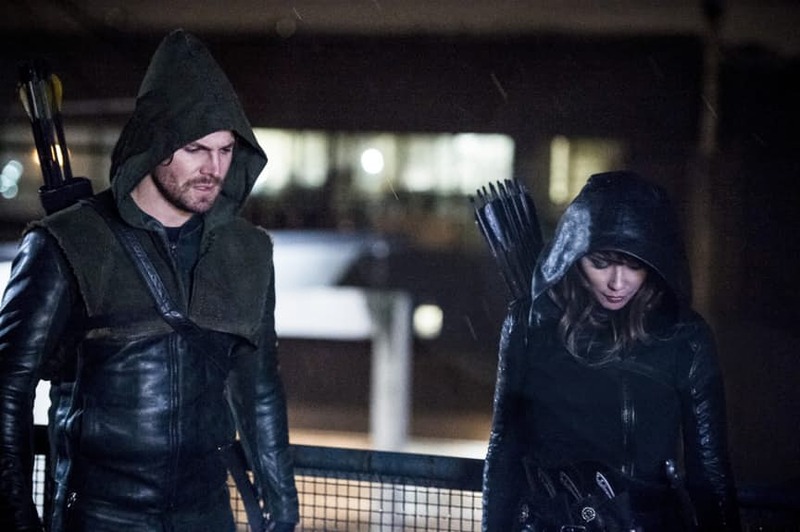 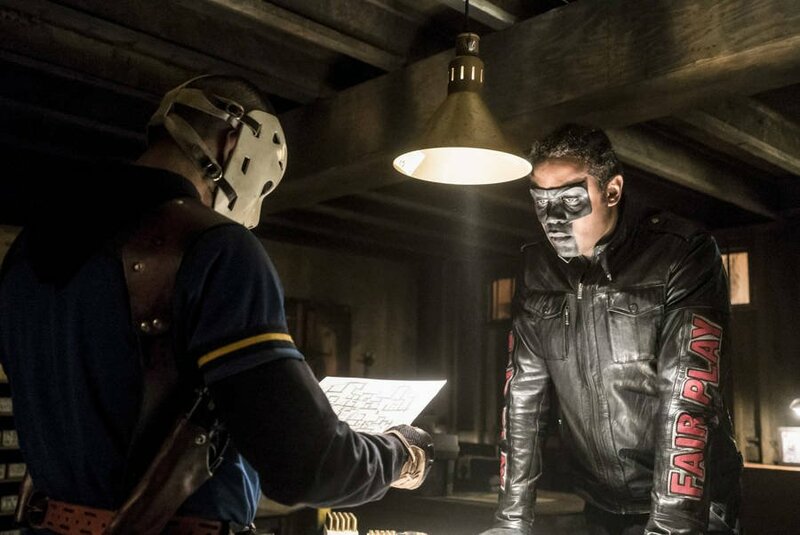 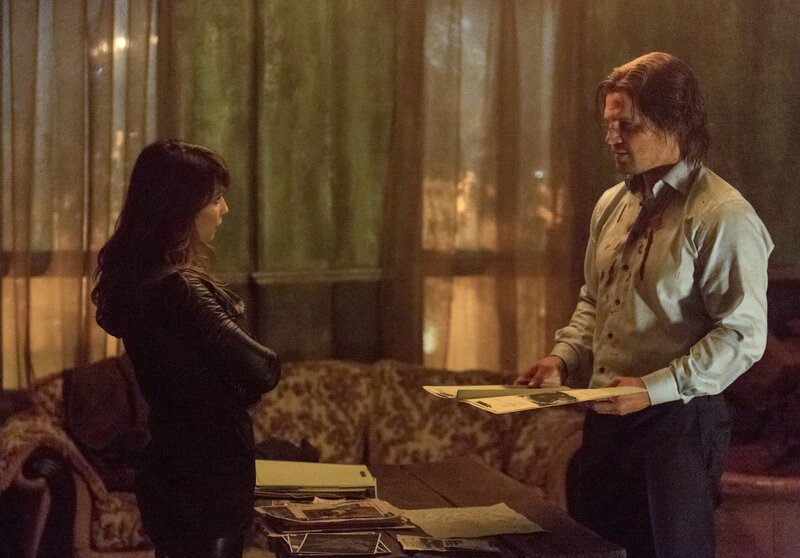 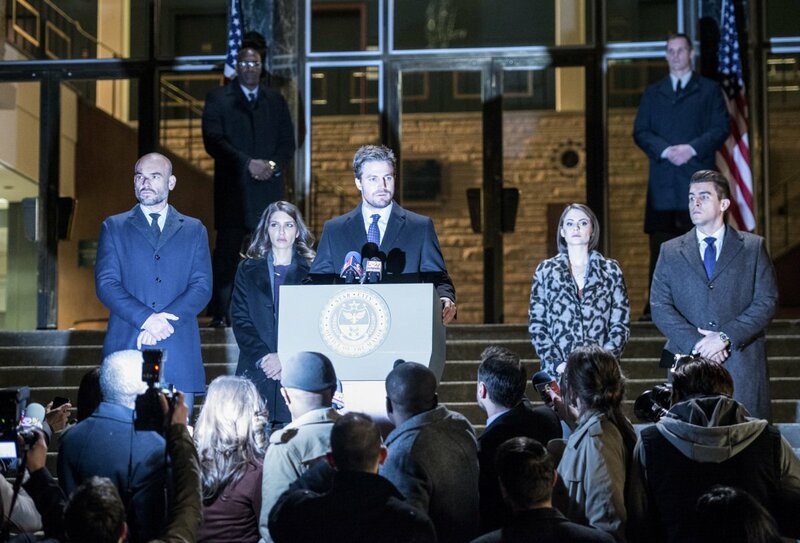 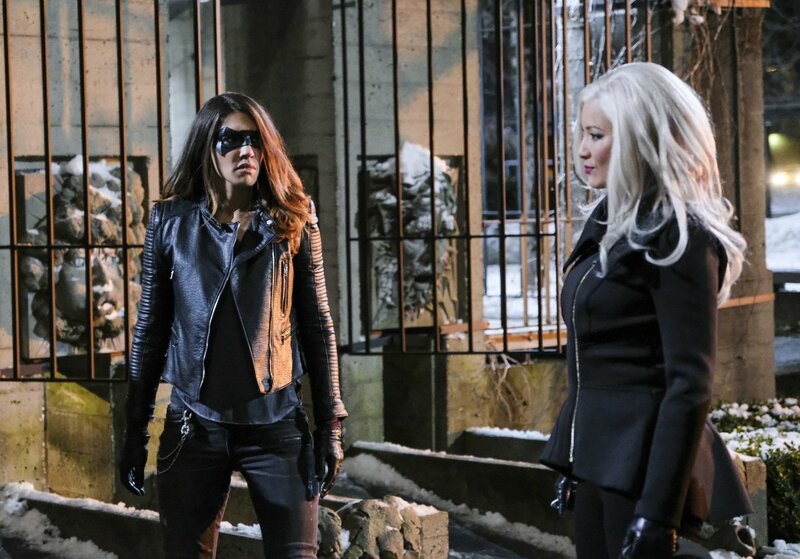 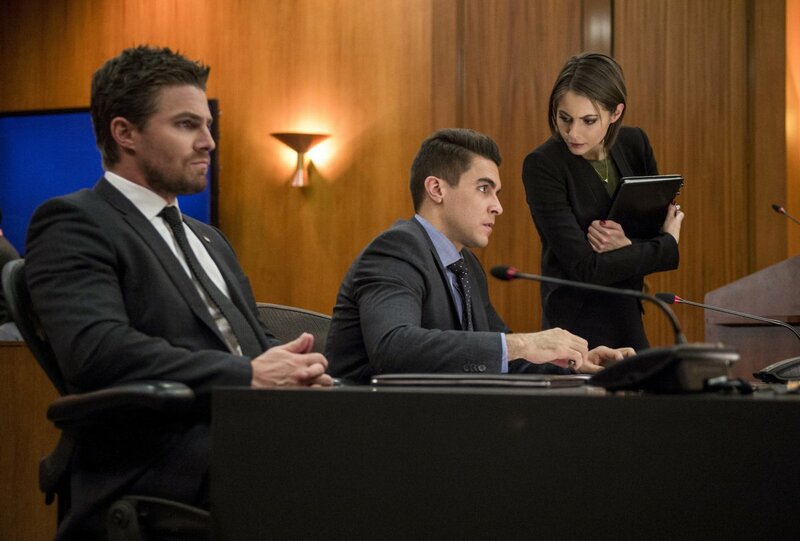 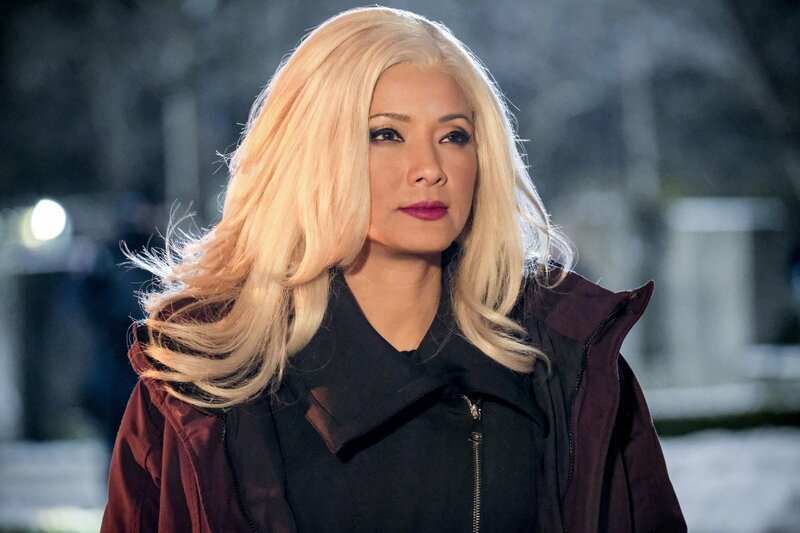 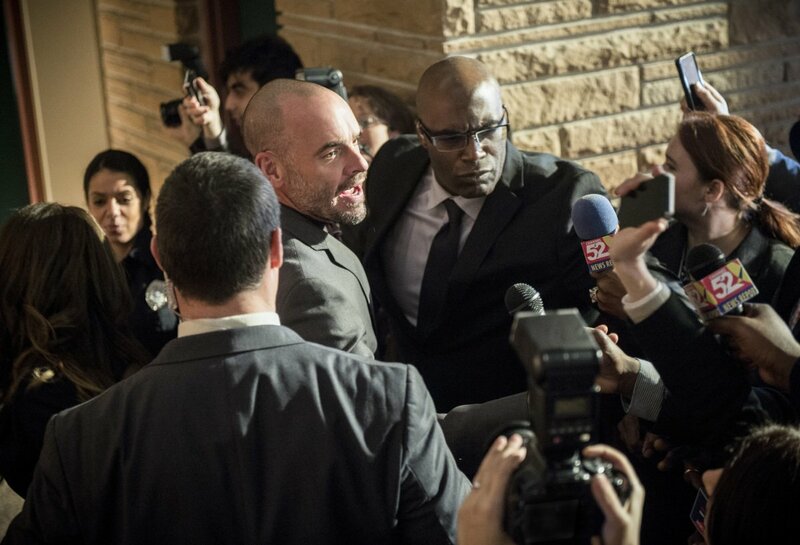 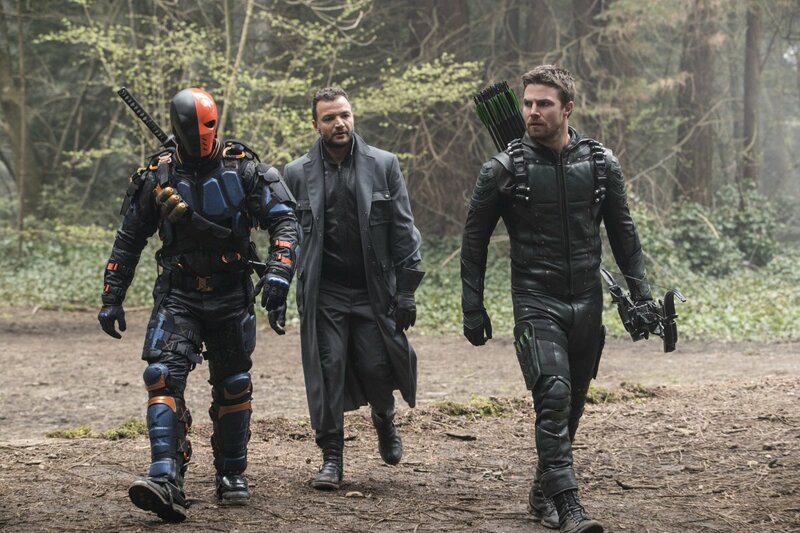 The closing moments of the episode titled “Lian Yu” saw Oliver Queen helplessly look on as his friends and family members were apparently blown up by his latest nemesis Prometheus. 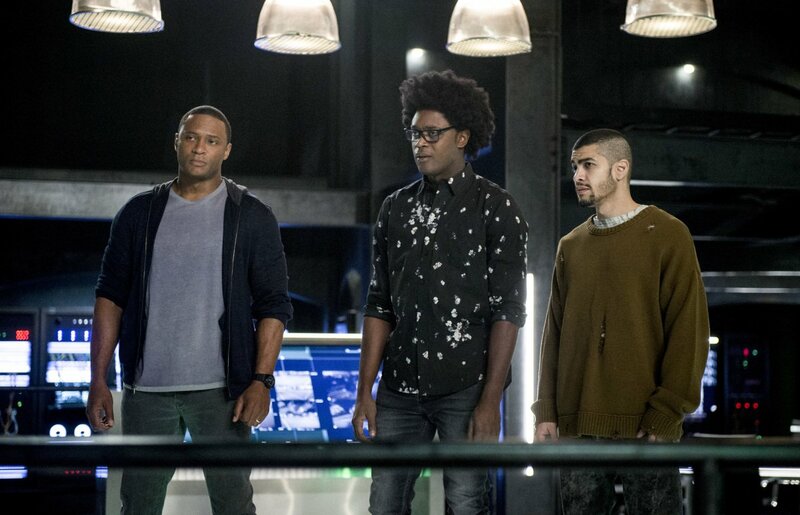 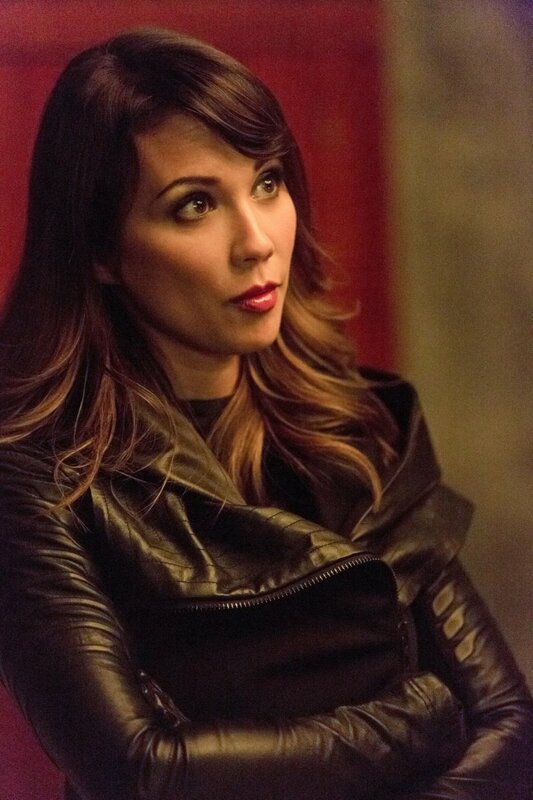 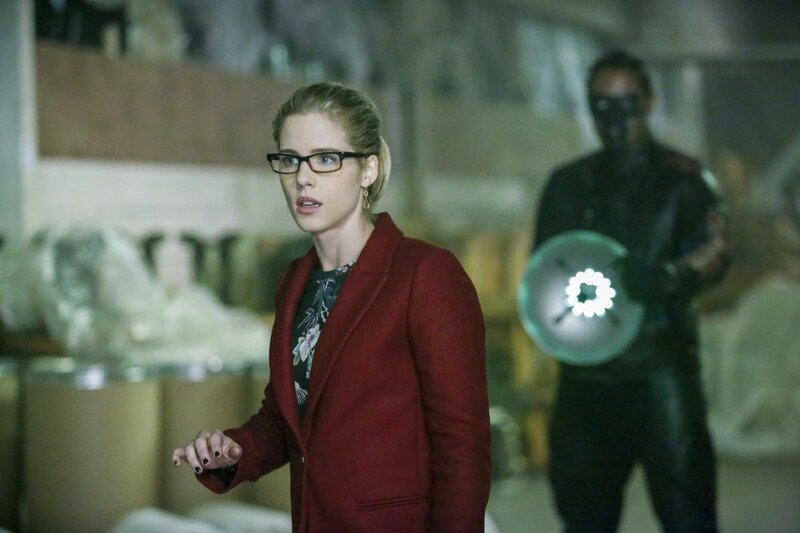 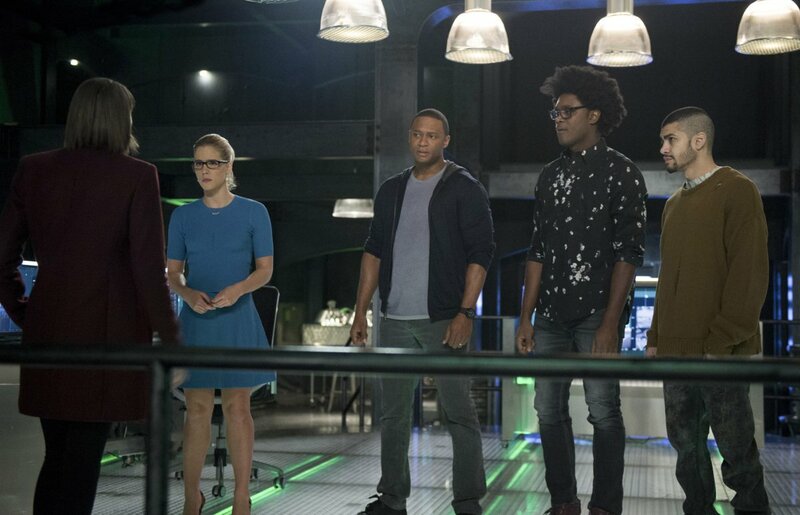 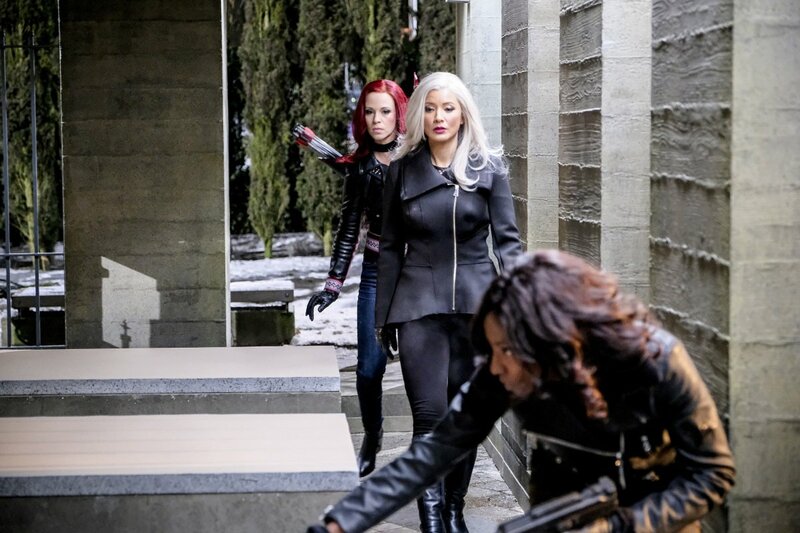 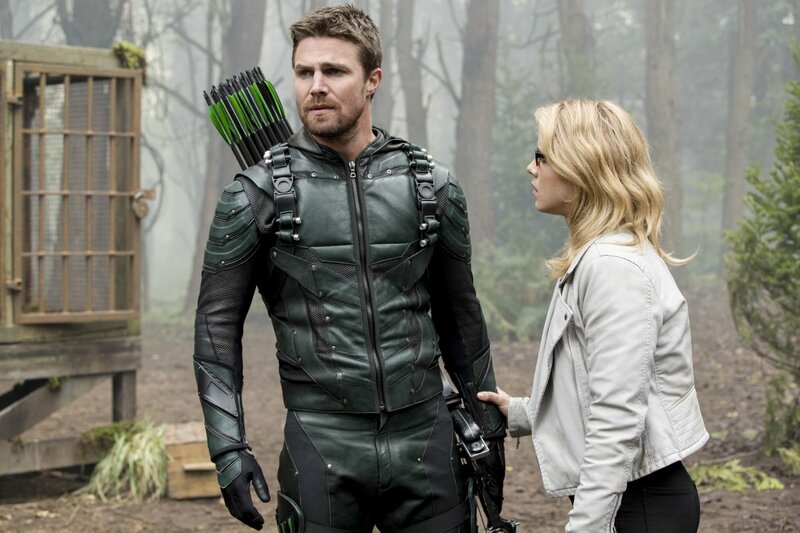 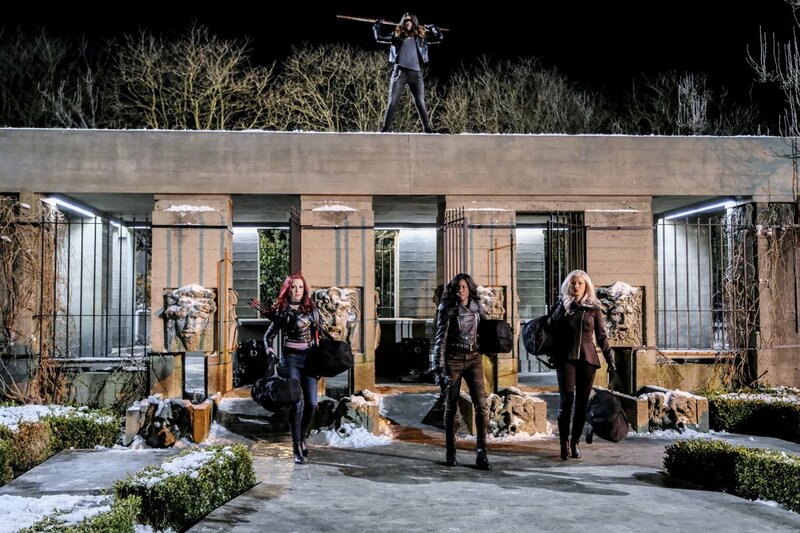 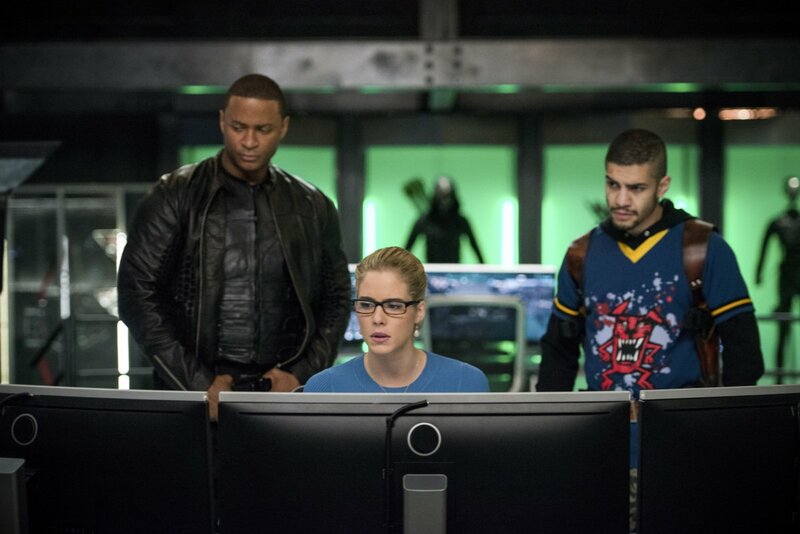 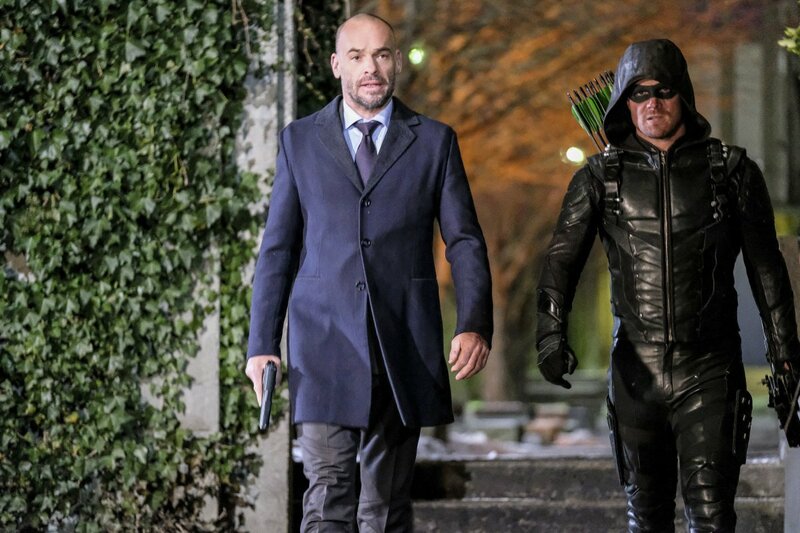 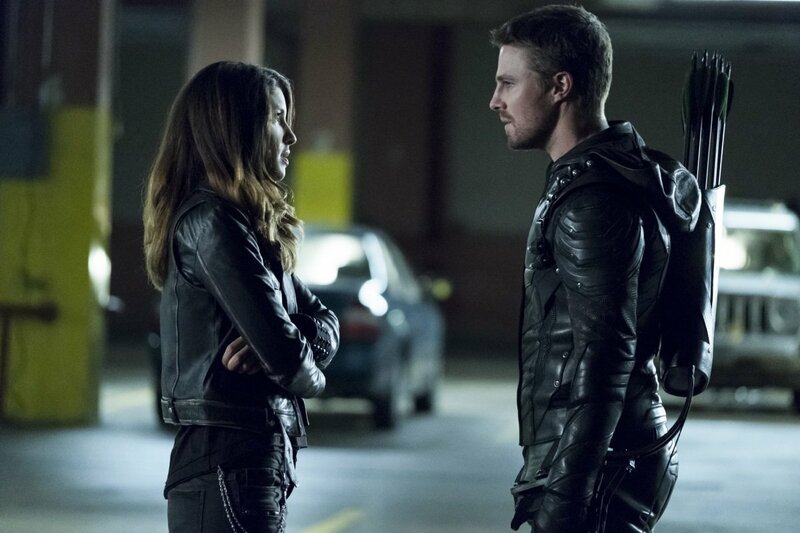 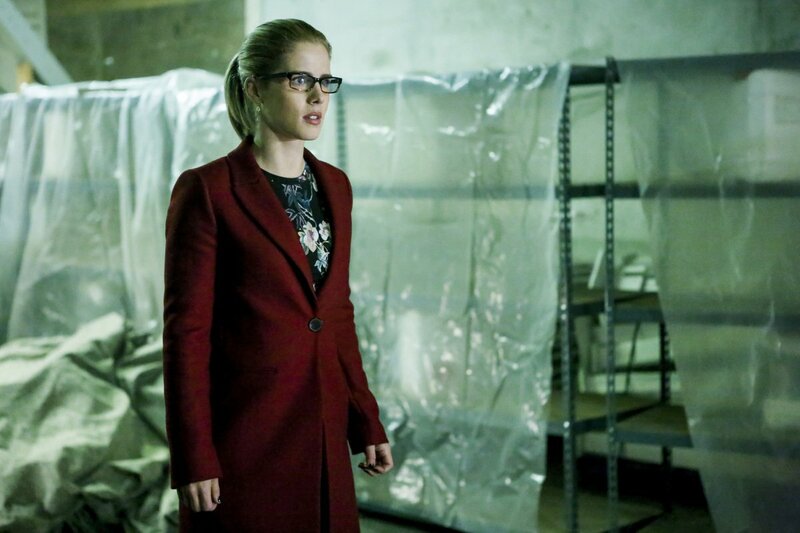 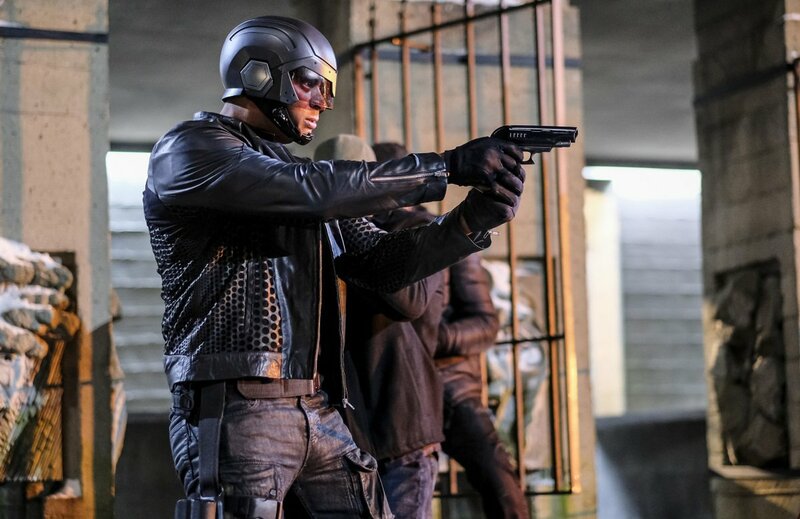 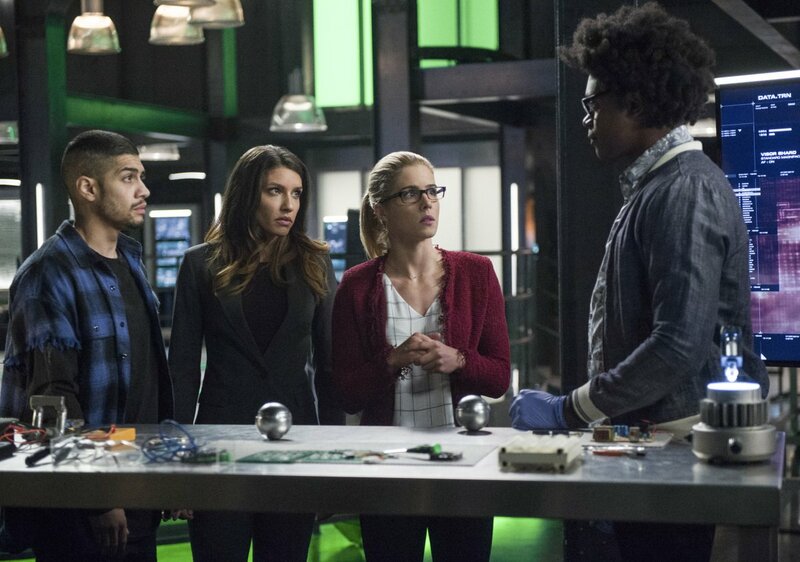 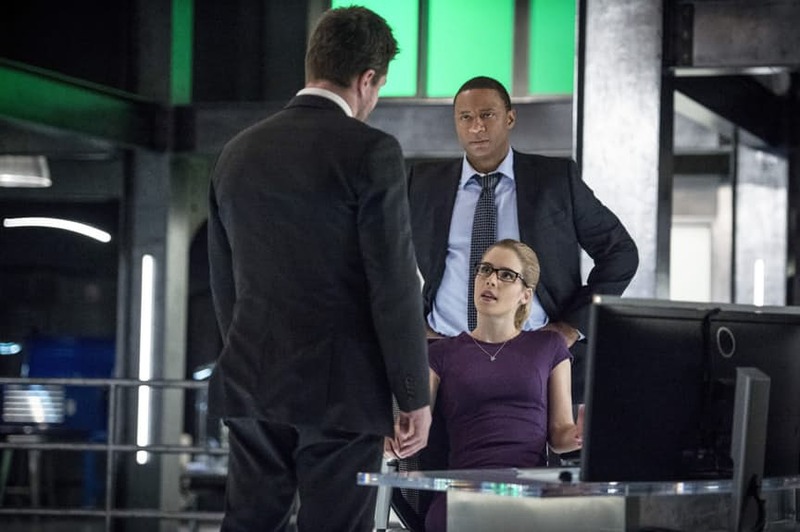 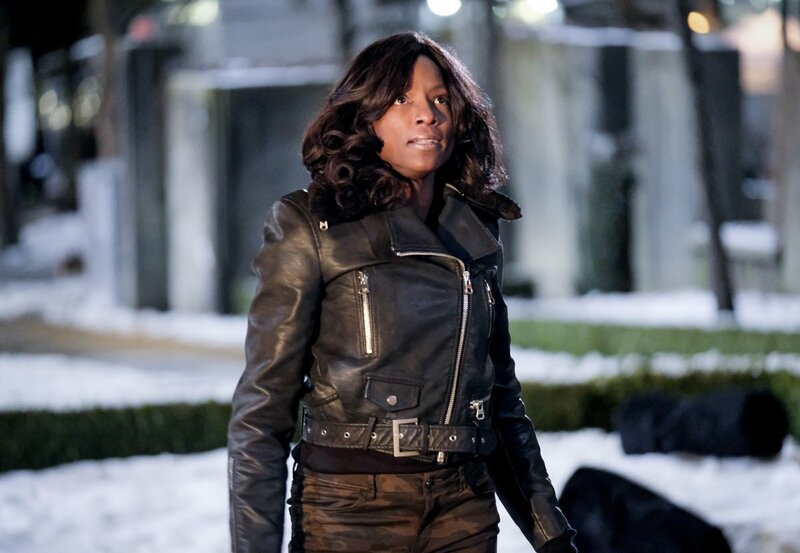 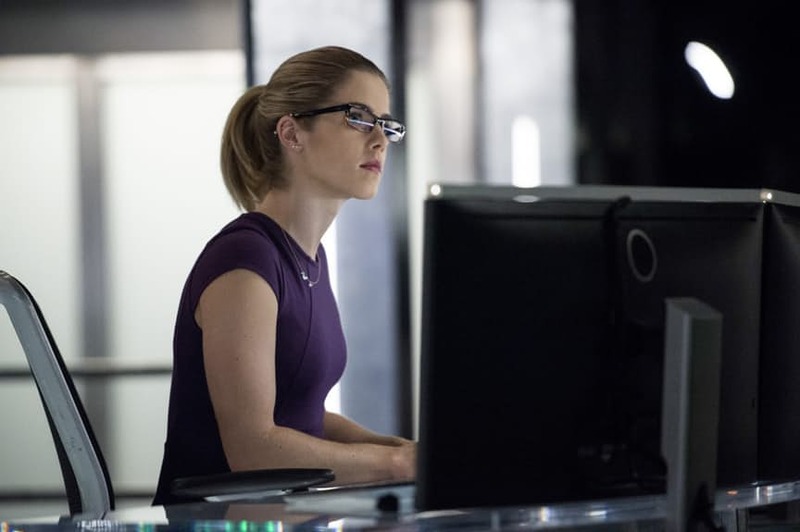 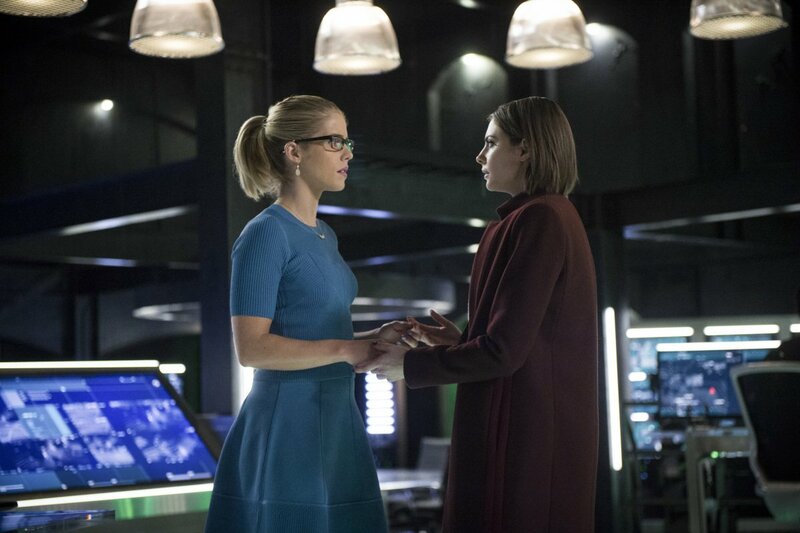 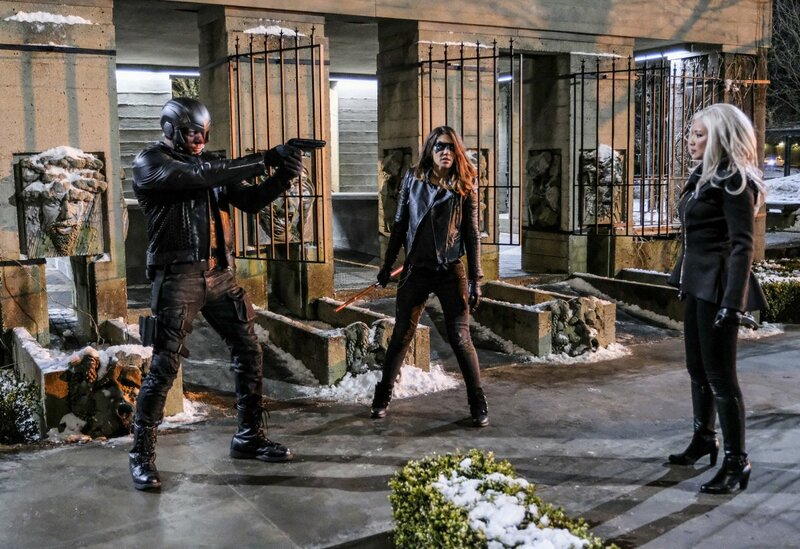 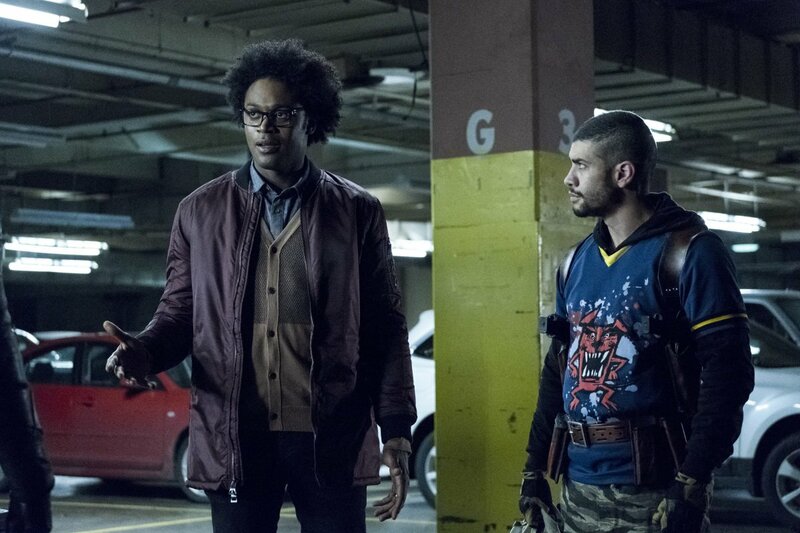 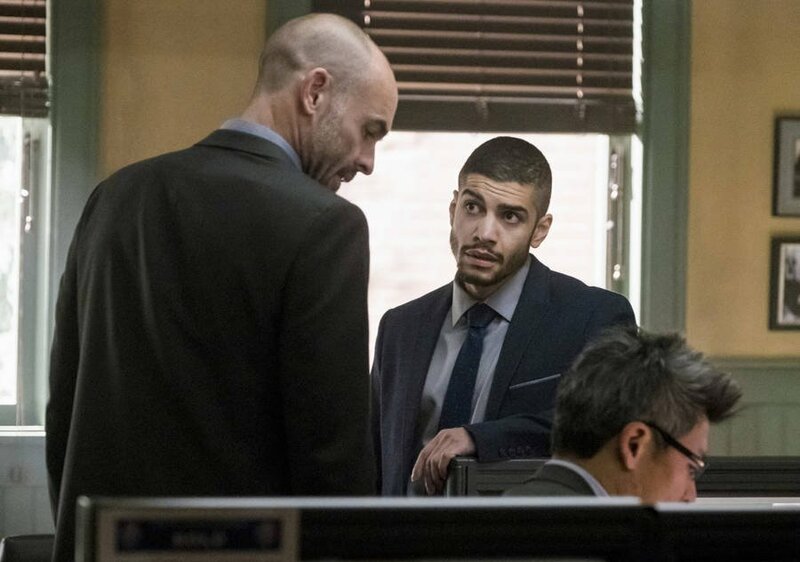 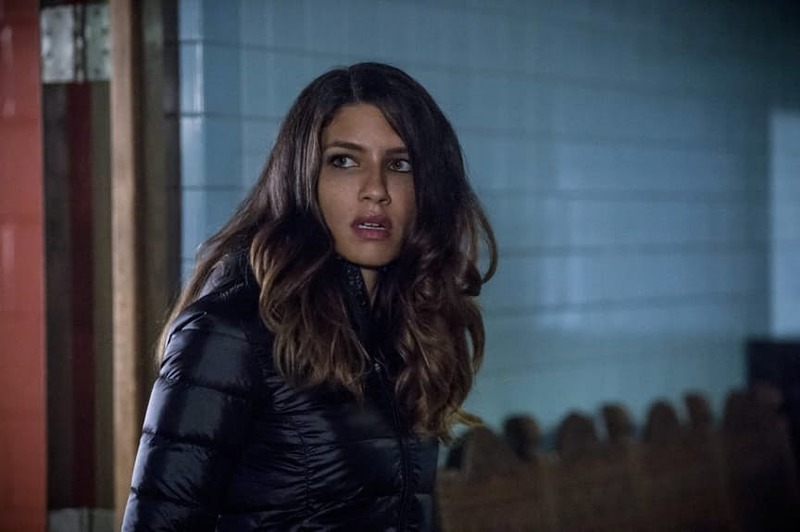 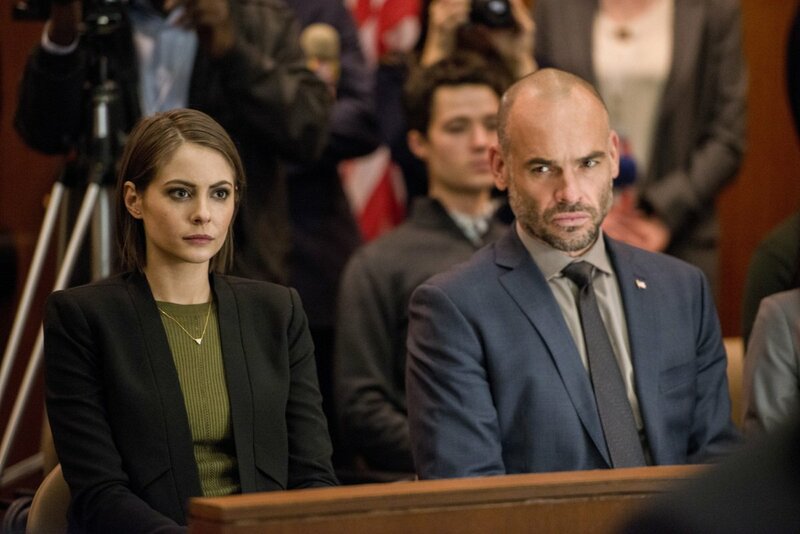 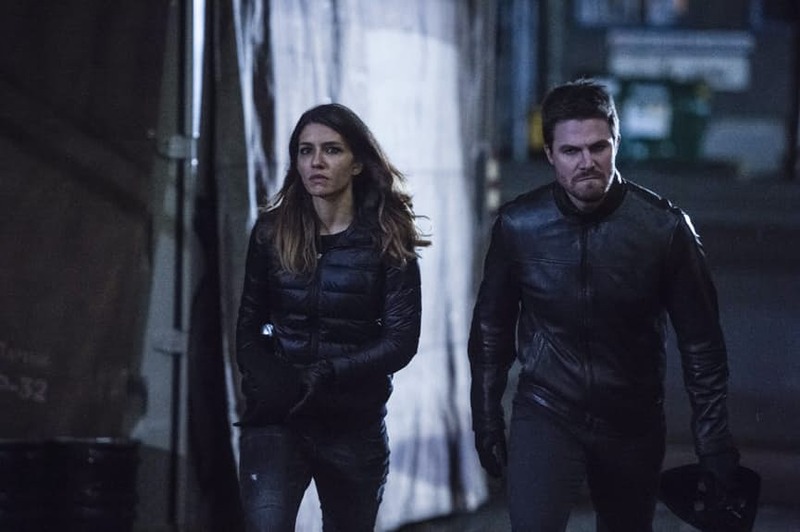 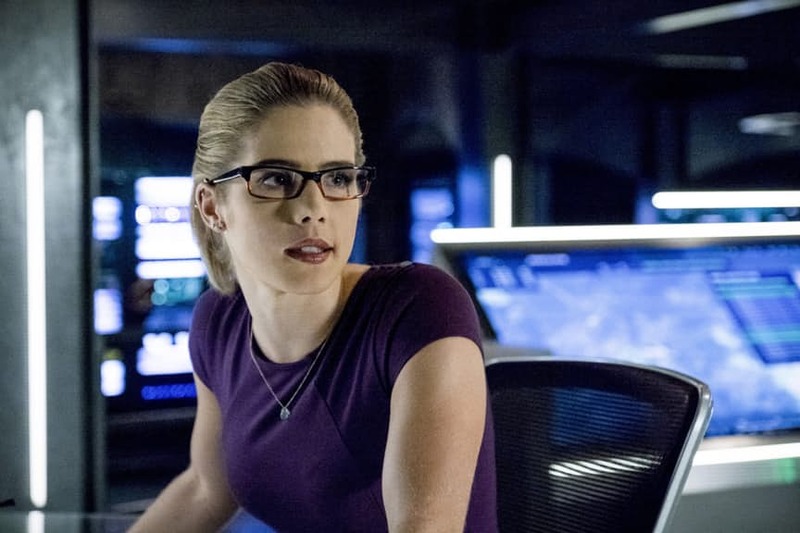 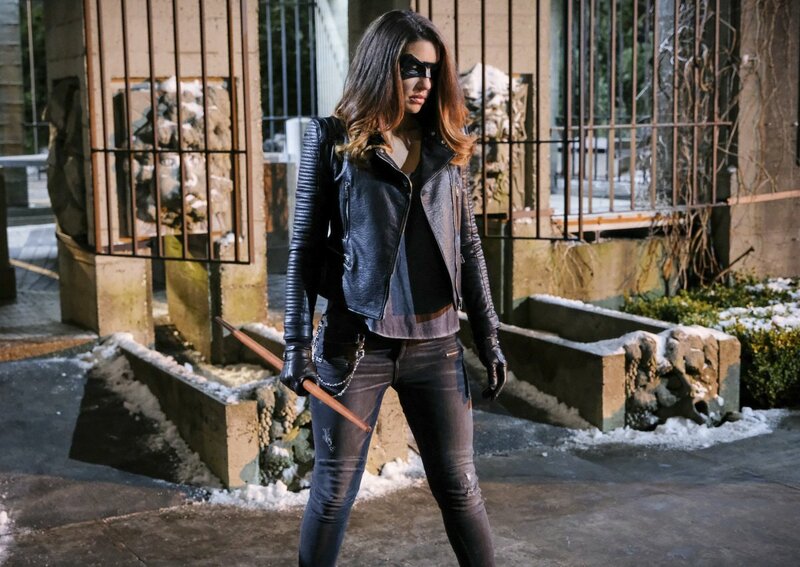 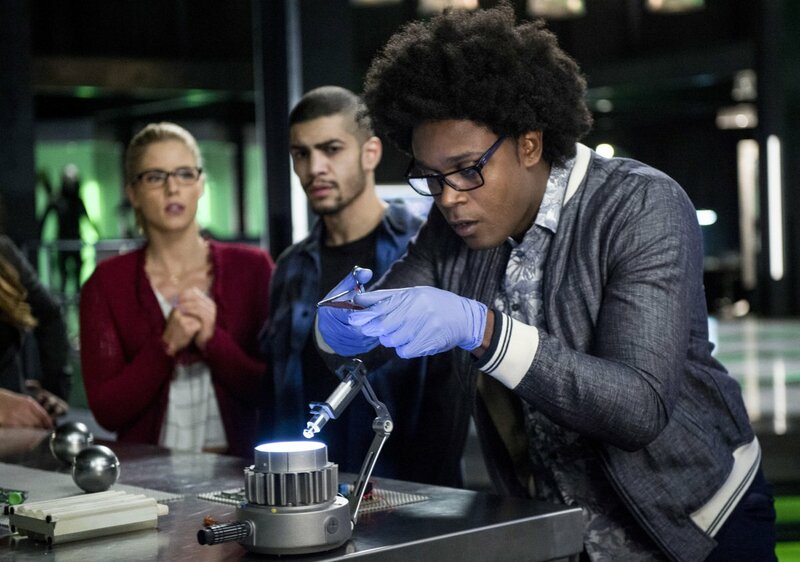 Obviously, few fans believe that the series has just wiped out its core cast, but surely not every one of Team Arrow could have escaped the bomb’s blast alive? 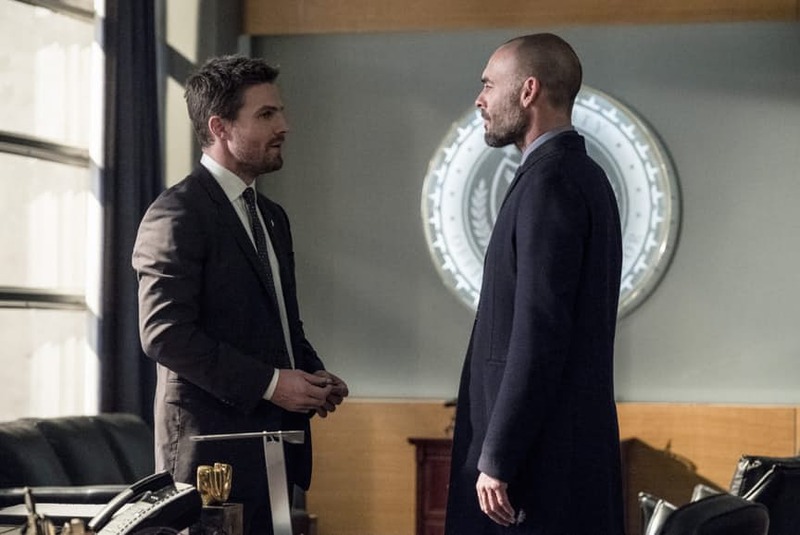 In a new interview with Entertainment Weekly, exec producer Mark Guggenheim has teased that maybe we’re asking the wrong questions about the repercussions of the finale. 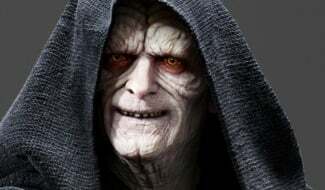 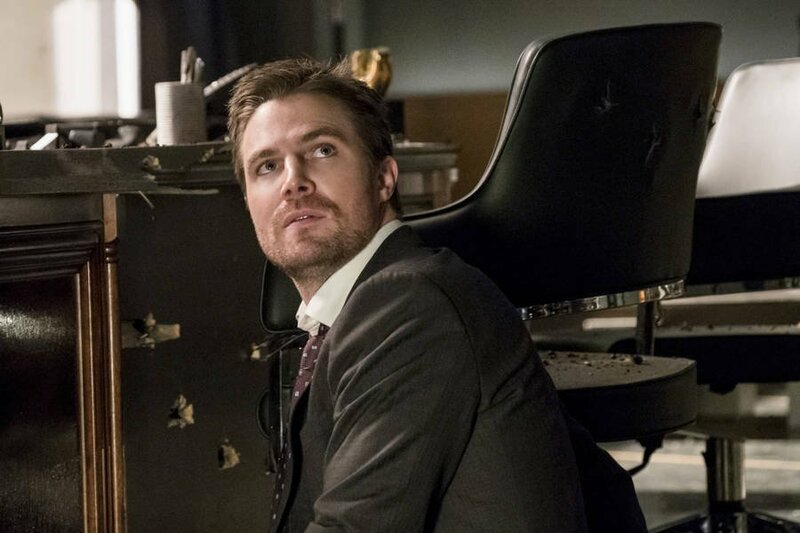 According to him, there are other possible consequences to the events of the episode than just the deaths of some of the characters. 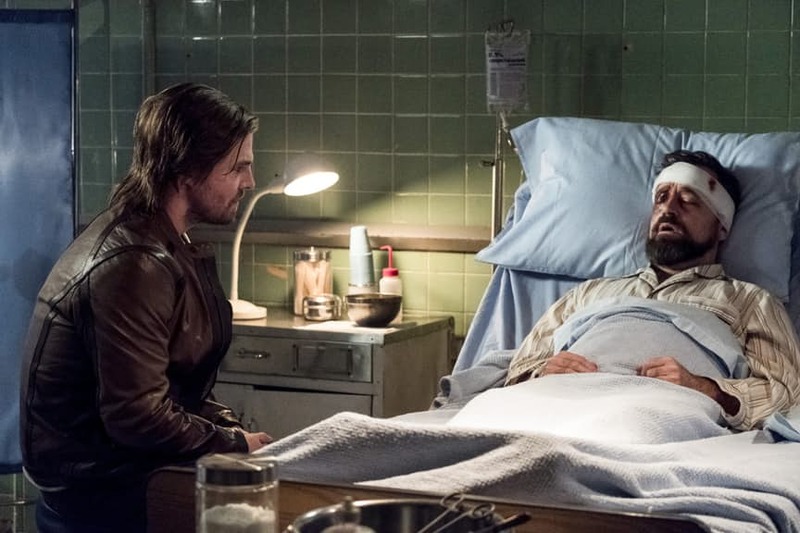 Guggenheim’s comments are intriguing, as they suggest that there might be issues other than just dying that could plague Team Arrow next year. 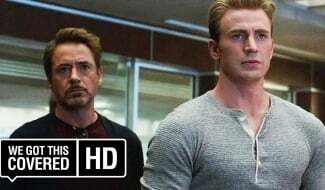 Maybe the characters who survive will suffer from the guilt and grief they feel at making it through when others didn’t? 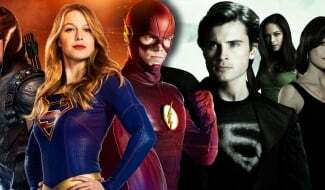 Alternatively, this might be Guggenheim’s way of saying that no one – at least none of the major characters – will die from the blast, and fans should expect a different kind of fallout from the event. 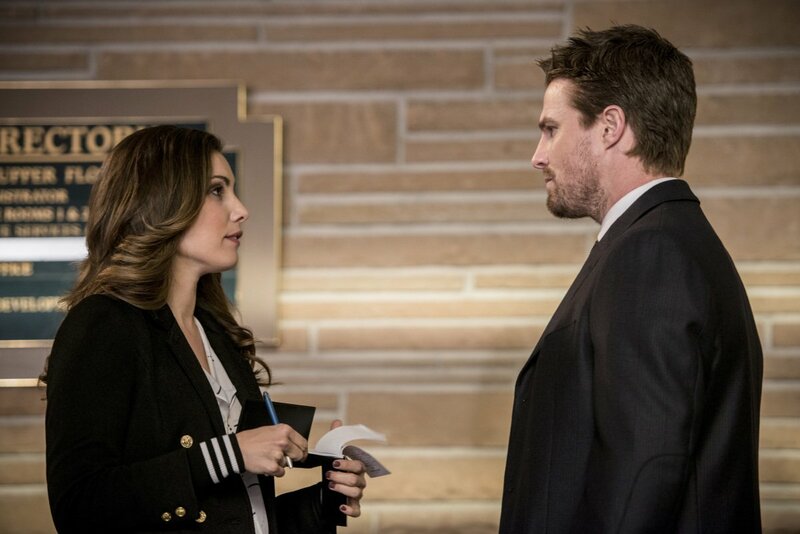 Still, someone we can personally see being up for the chop is Samantha Clayton, the mother of Oliver’s son William. 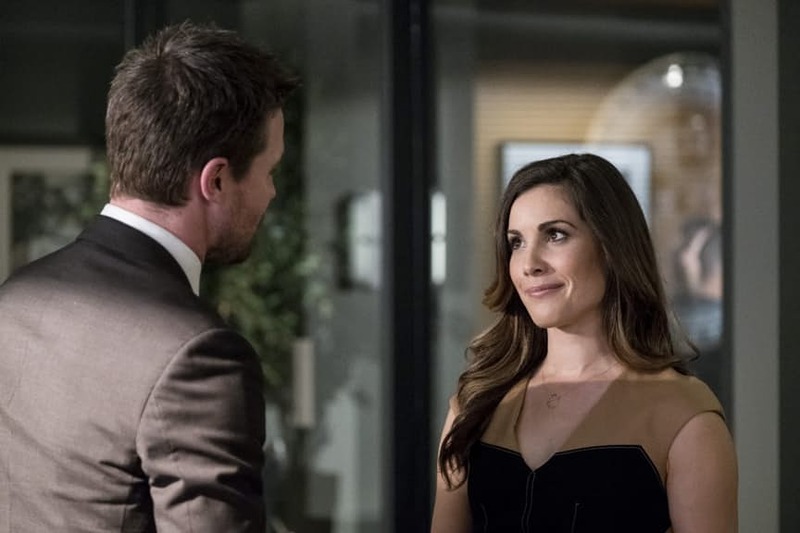 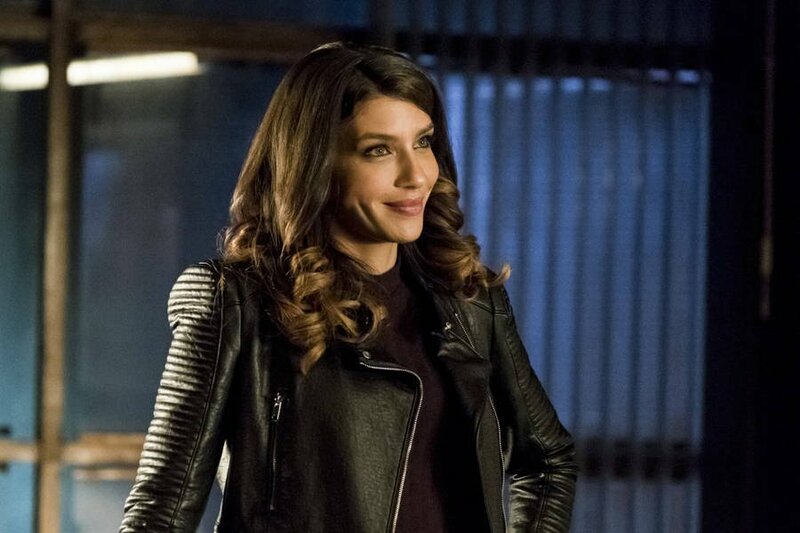 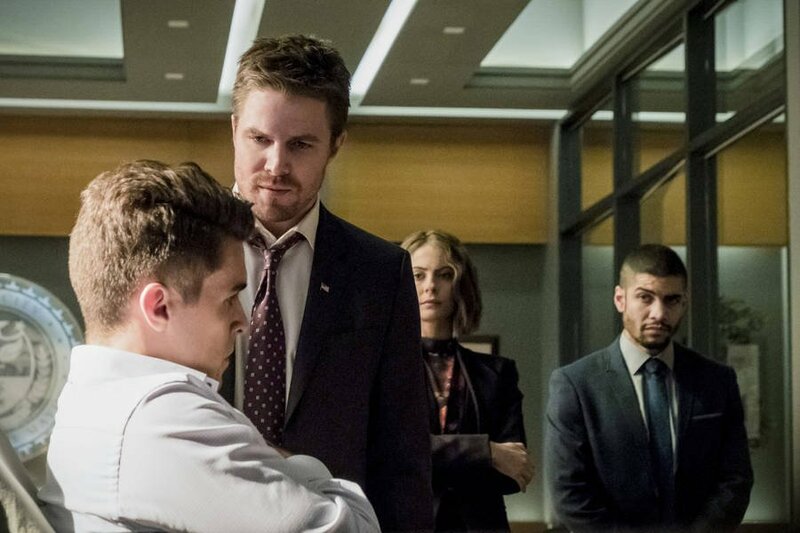 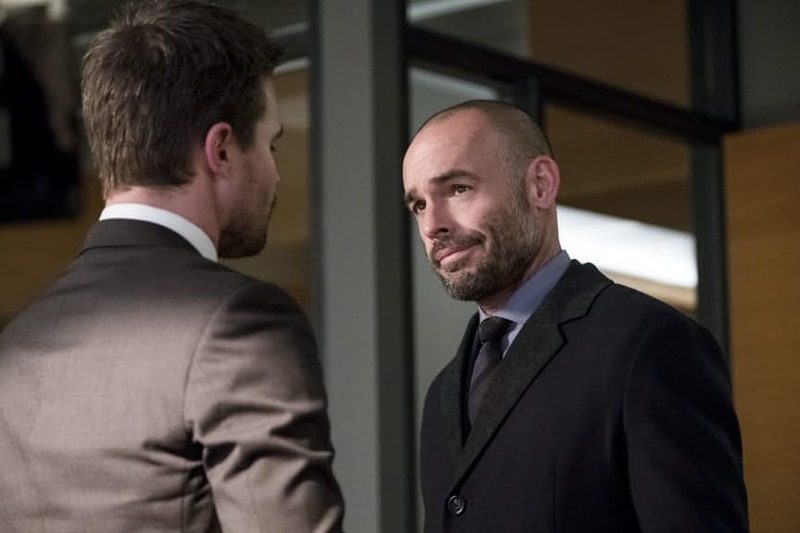 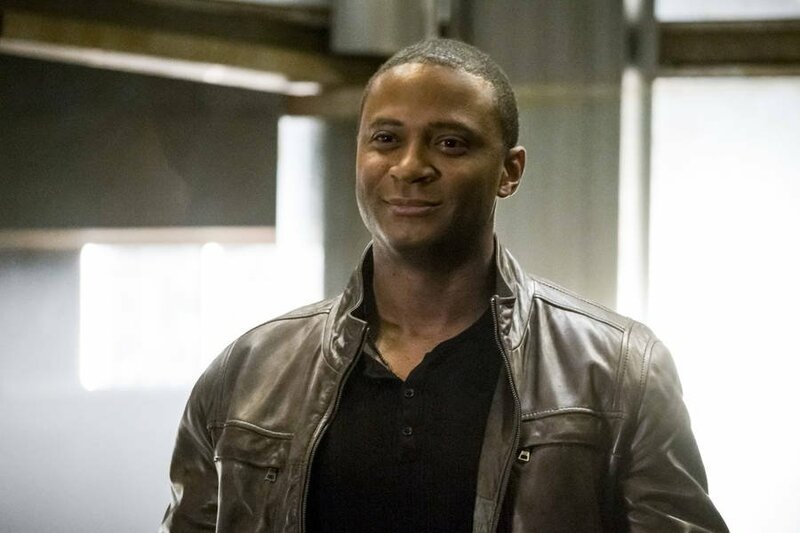 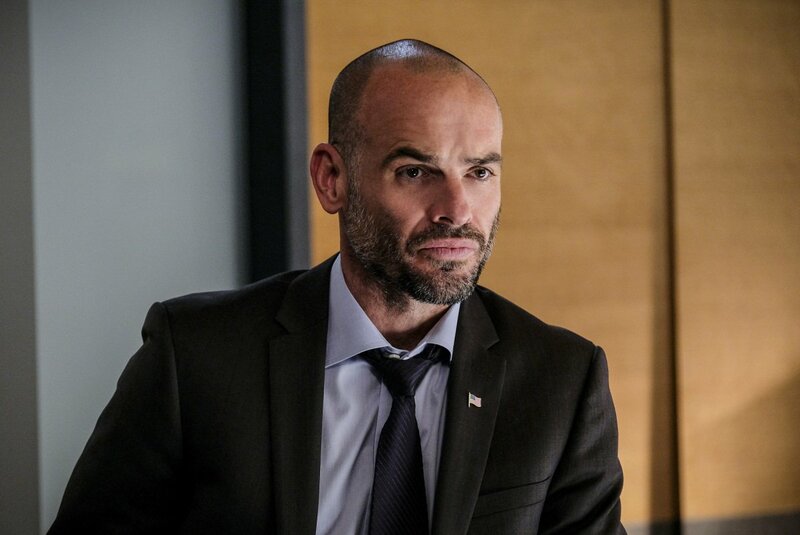 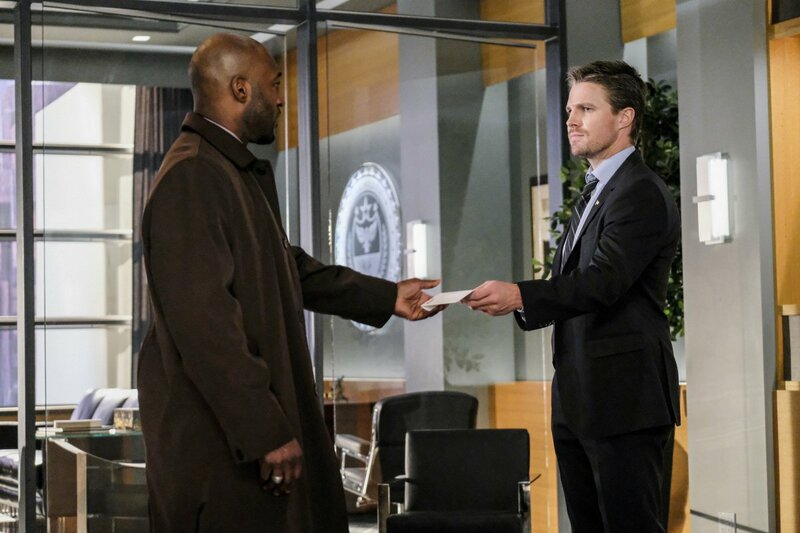 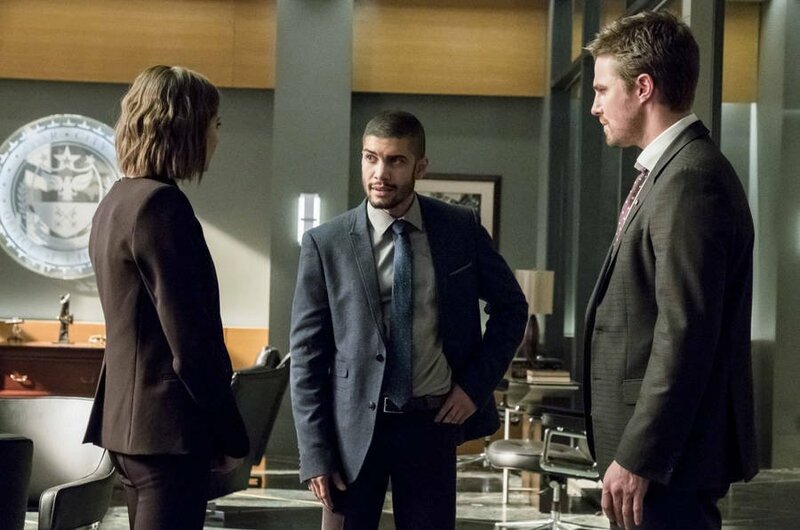 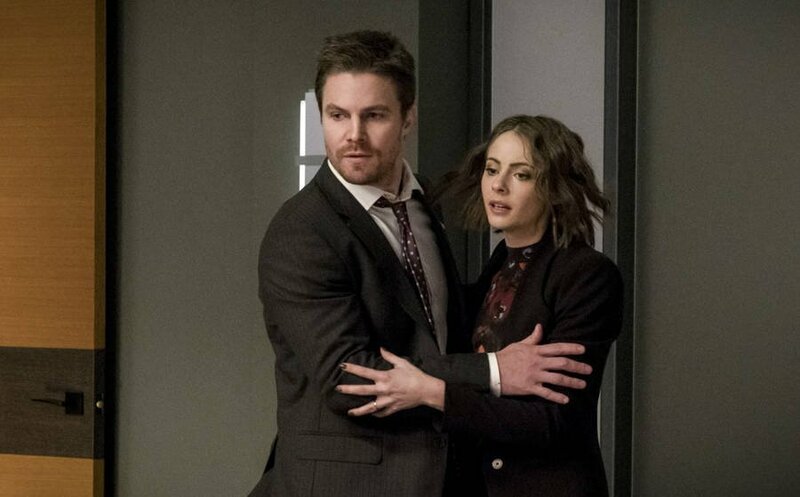 If she dies, Oliver will have to raise the boy himself, which will give a whole new dynamic to the character and the show that could be quite interesting. 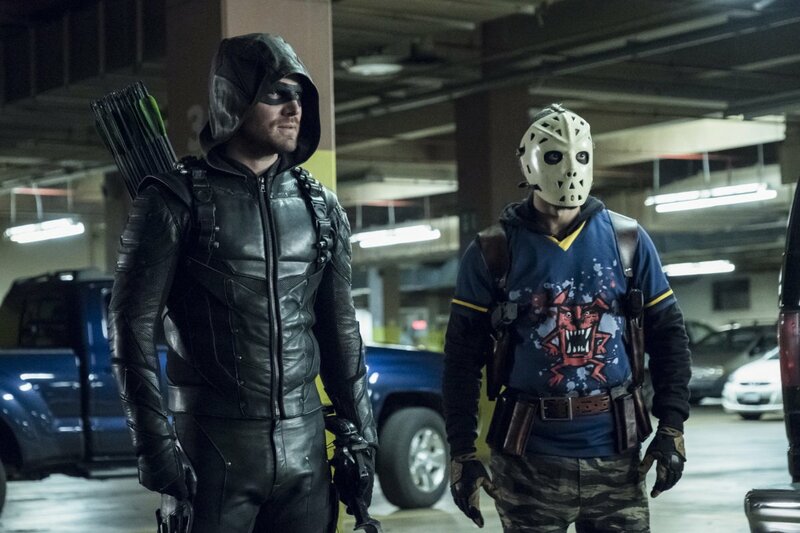 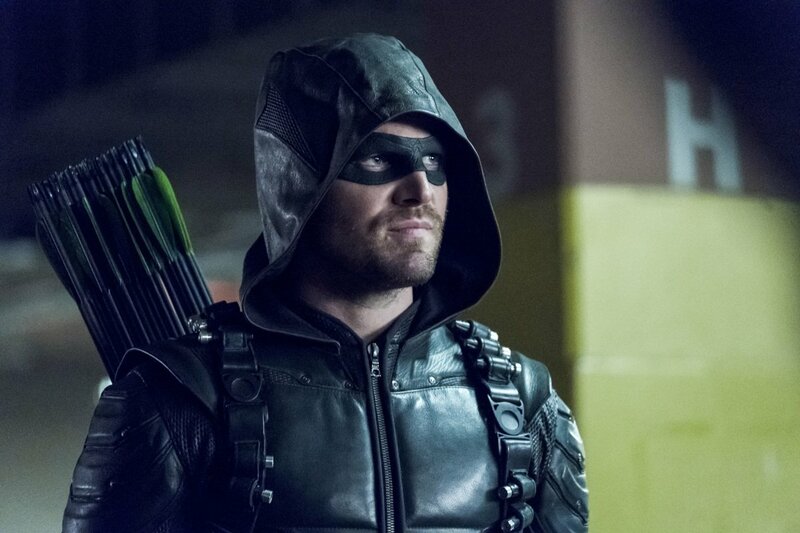 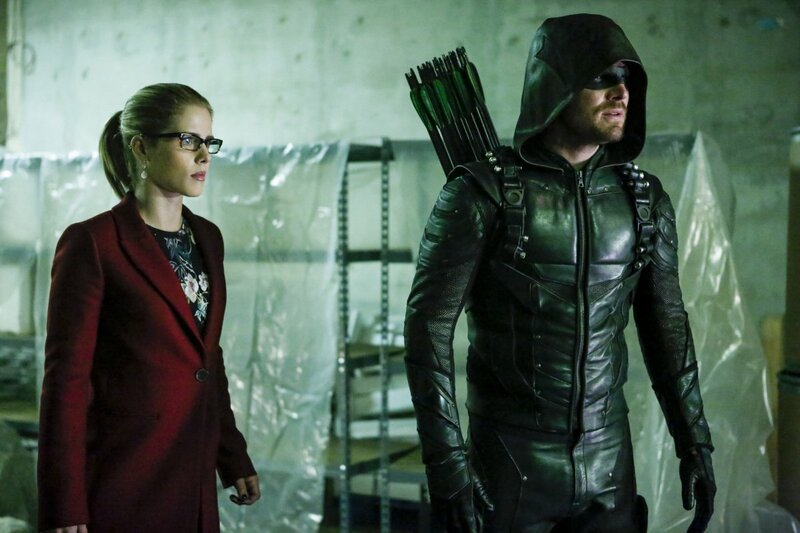 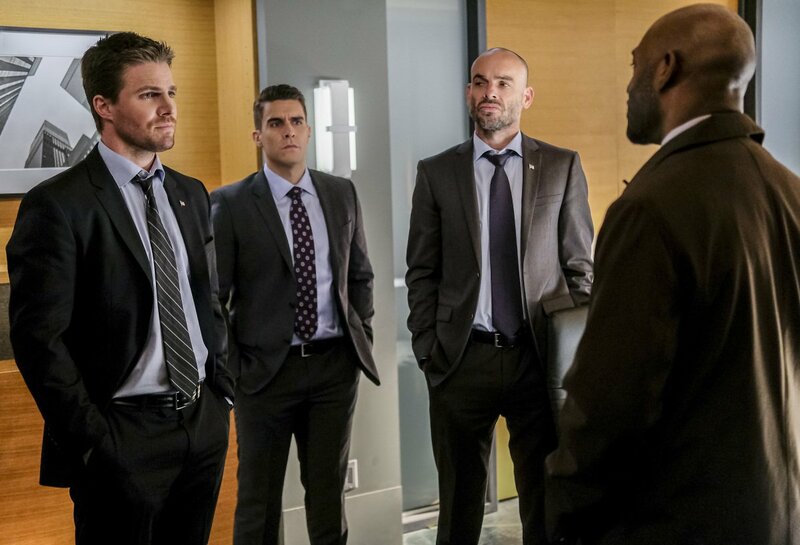 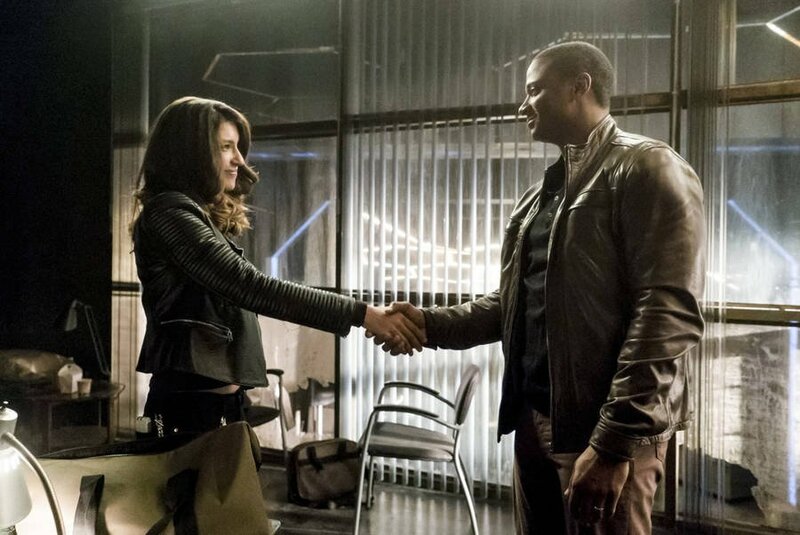 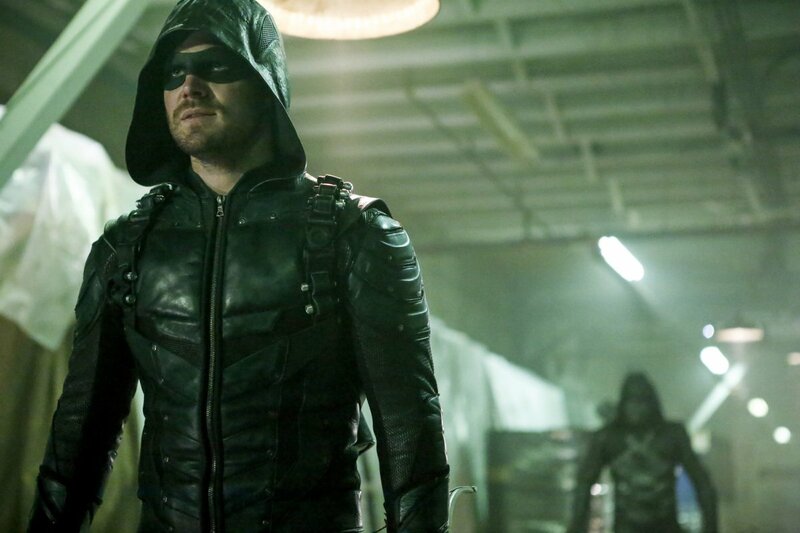 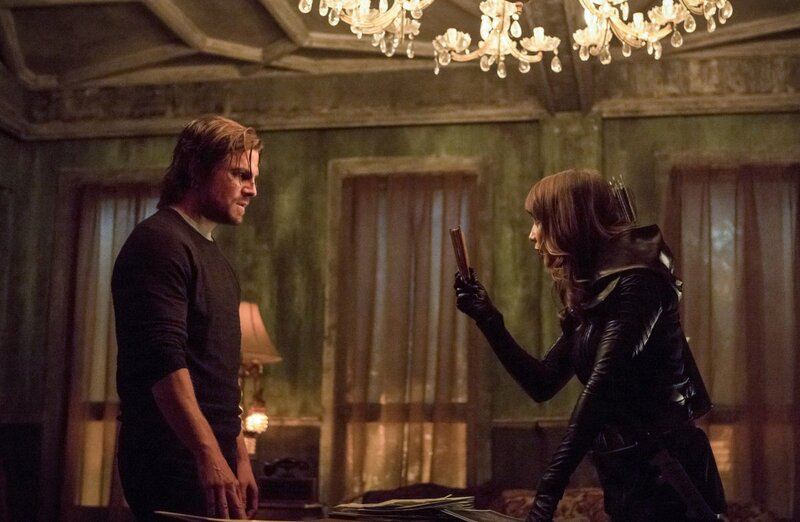 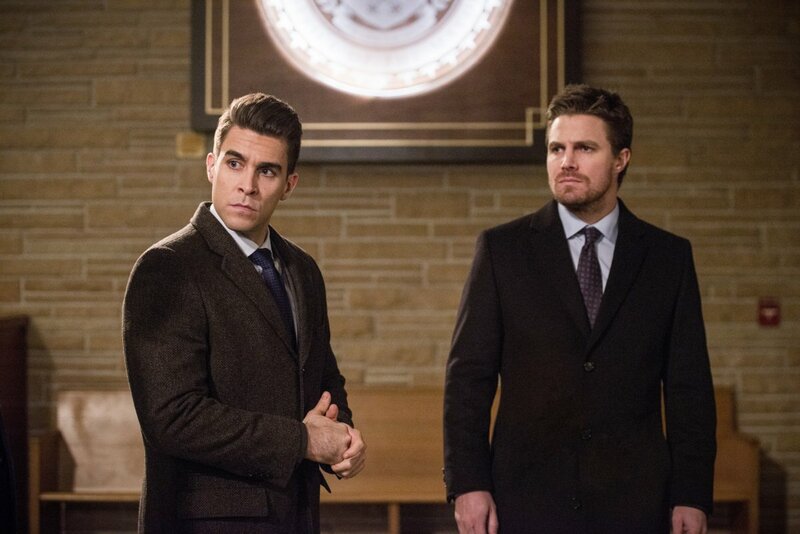 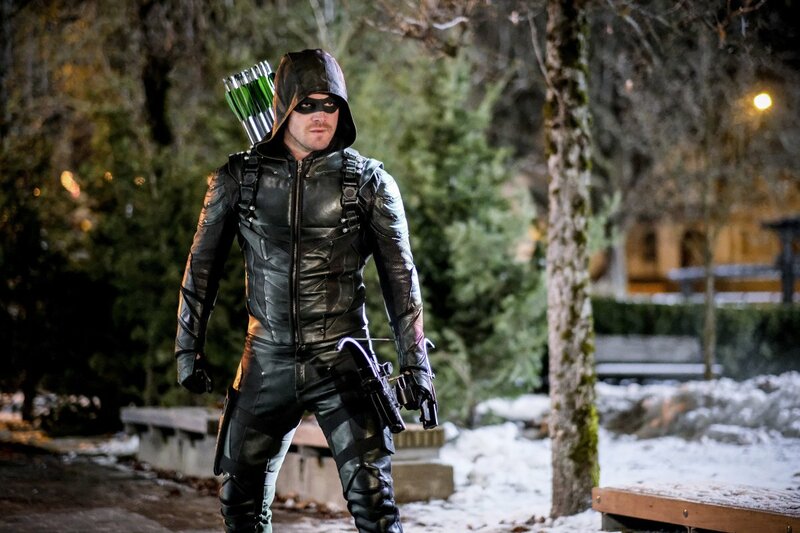 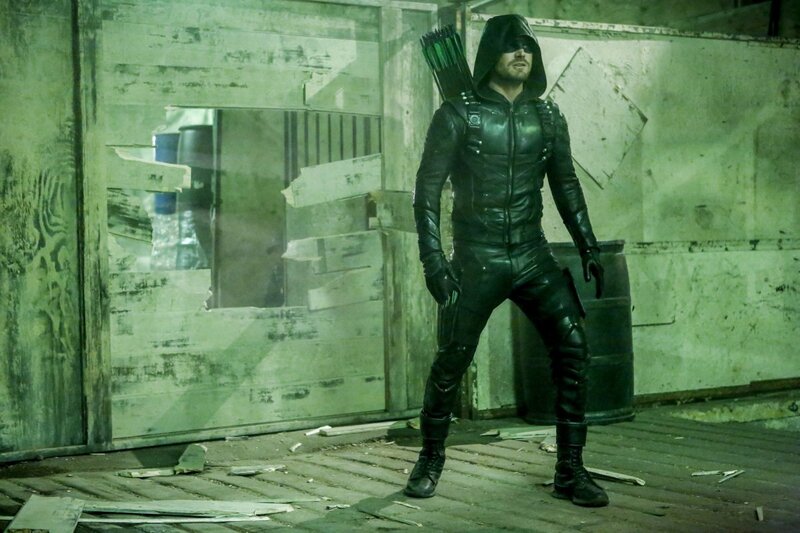 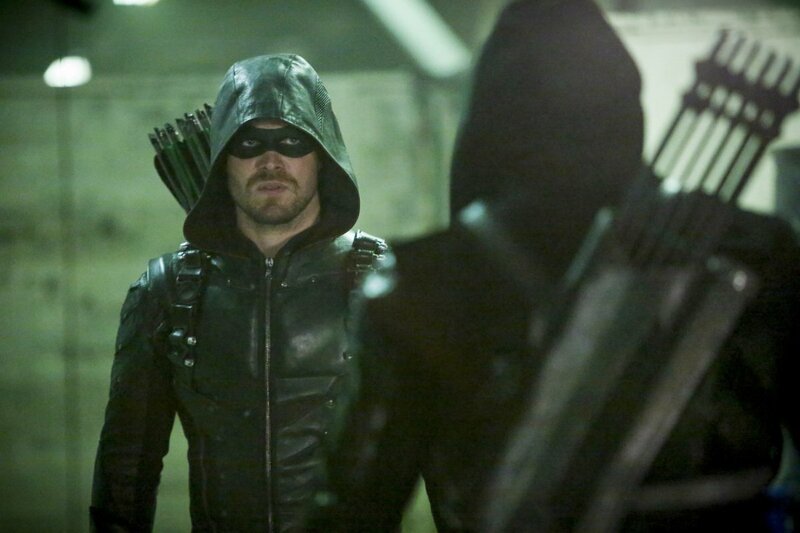 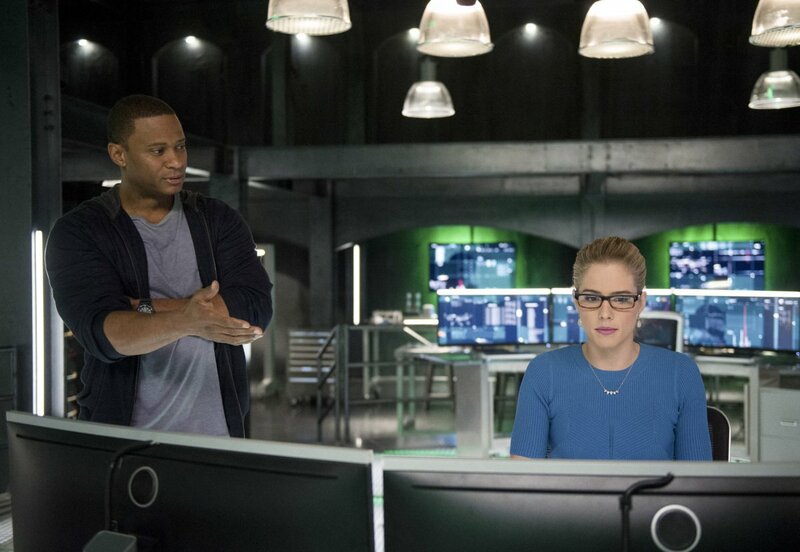 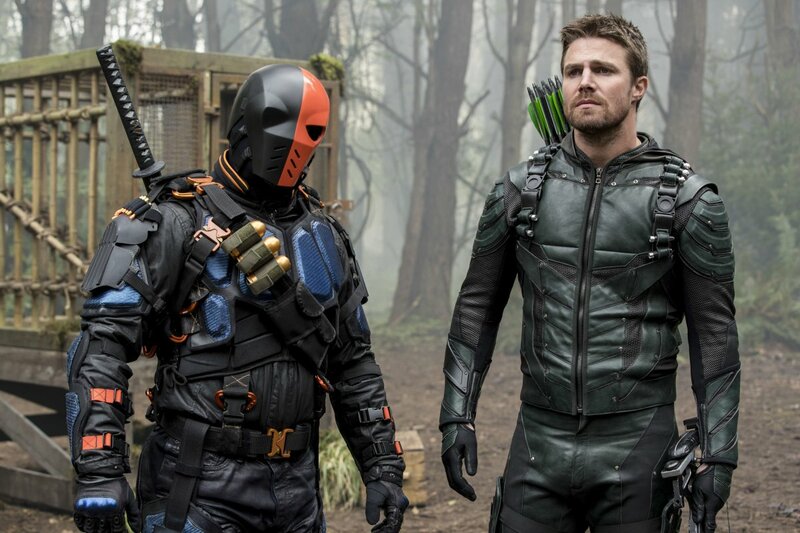 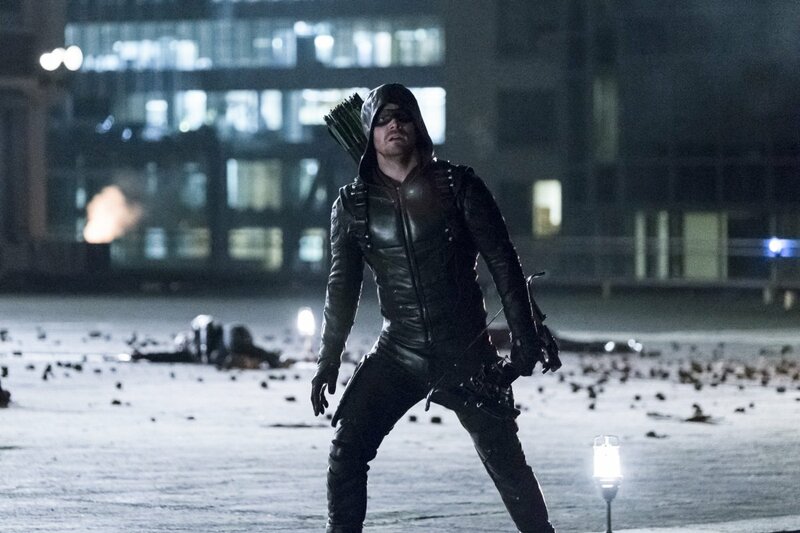 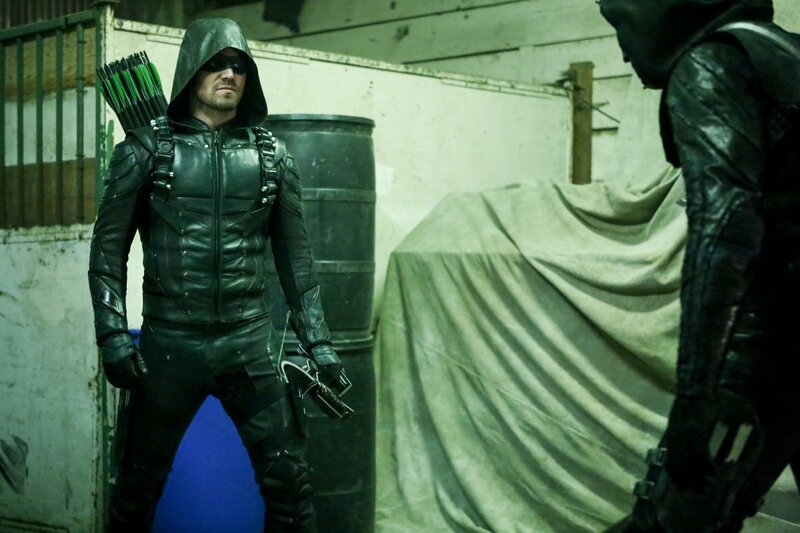 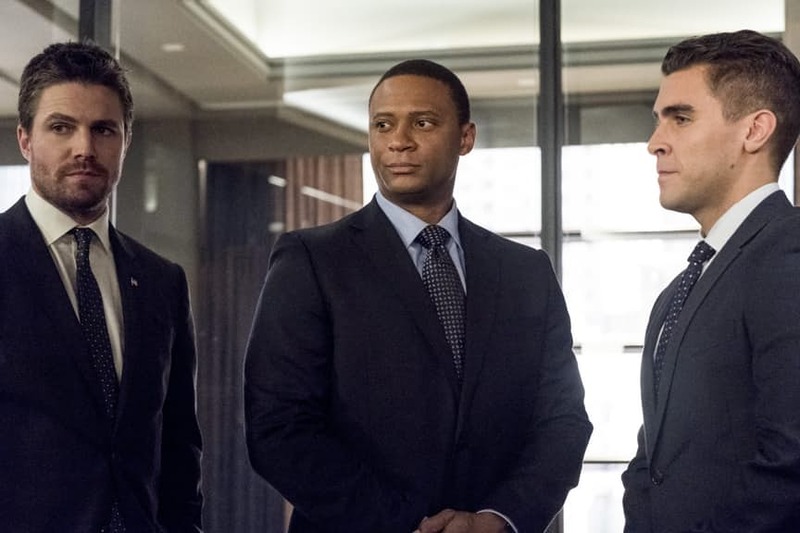 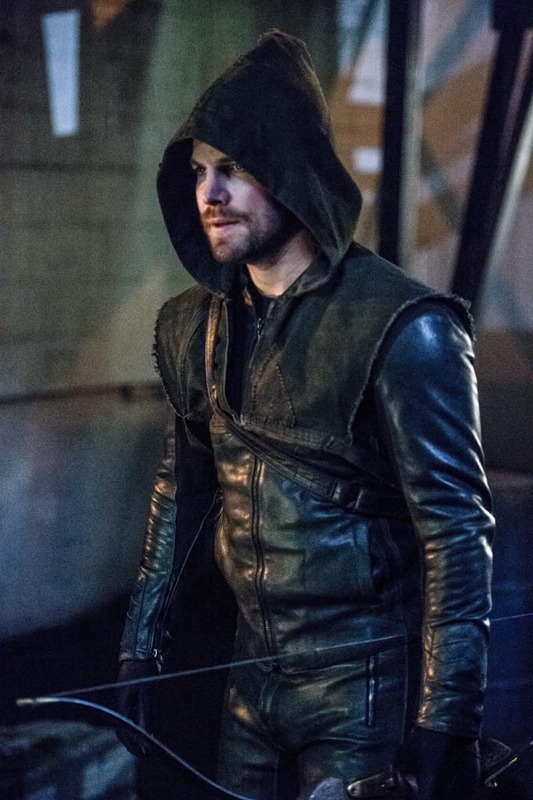 Arrow returns for its sixth season on The CW on October 12th. 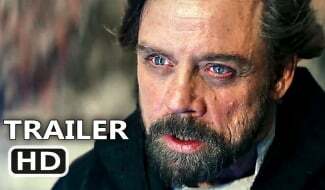 Will you be tuning in? 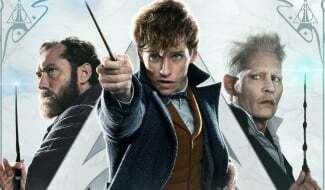 Let us know in the usual place!